2 oz. 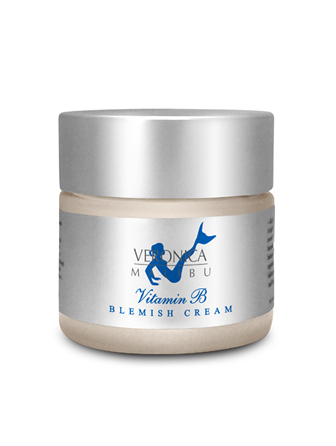 – The Vitamin-B Blemish Cream is a highly effective, yet very light, day cream. It is recommended for normal to oily, blemished and problem skin. 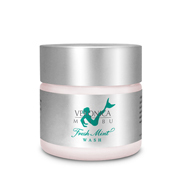 A complex of natural botanical extracts, vitamins and amino acids, help to moisturize and balance the skin. Vitamin-B (Yeast Extract) helps to regulate oil gland secretion to reduce the possibility of clogged pores, inflammations and break-outs associated with an oily skin condition, and the use of make-up products. 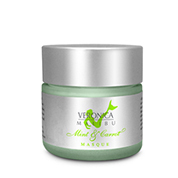 The Vitamin-B Blemish Cream helps regulate and stabilize the skin. Keeps the skin hydrated while controlling oil overproduction. Yeast Extract (Vitamin-B) controls oil. Aloe Vera and Allantoin help to soothe problem skin. Fruit extracts of Blackcurrant, Tamarind, and Apple help to balance the skin's pH and control bacteria. Aloe Vera Gel, Stearic Acid, Dimethicone, Glycerine, Cetyl Alcohol, Chamomile, Cucumber Extract, Blackcurrant Extract, Tamarind Extract, Apple Extract, Yeast Extract ( Vitamin-B), Ginseng Extract, Allantoin, d-Penthanol, Retinyl Palmitate, Glucose, Fructose, Glutamic Acid, Guar Gum, Sodium PCA, Vitamin- E, Vitamin -A, Sodium Hyaluronate, Potassium Sorbate, Sodium Benzoate, Citric Acid. Use morning and evening after cleansing and toning. Gently massage a small amount into skin.